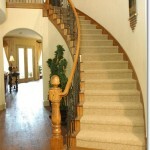 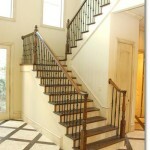 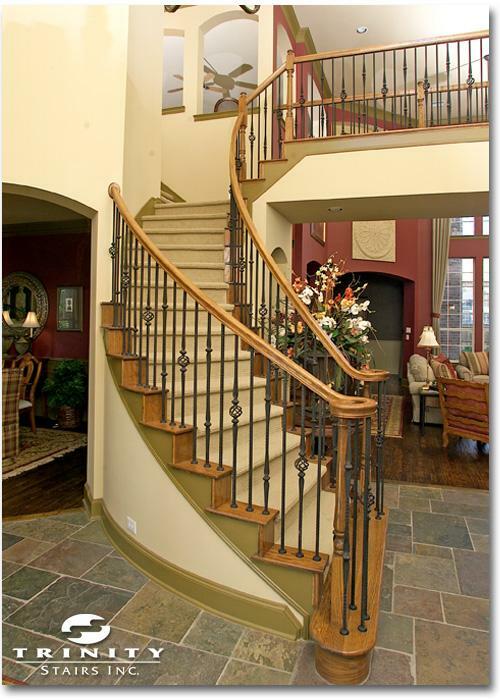 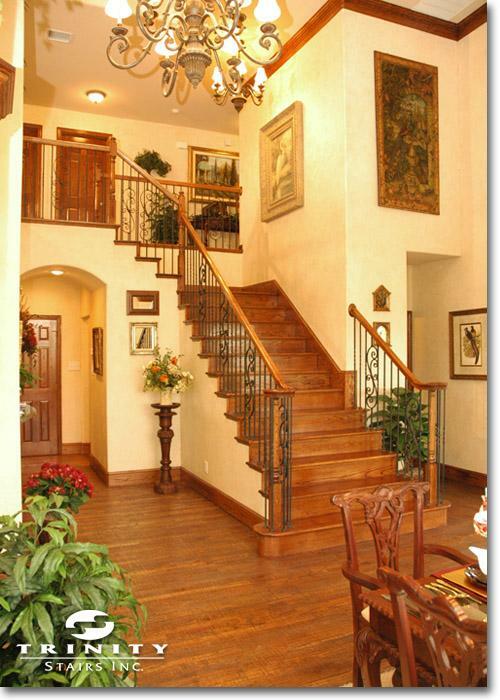 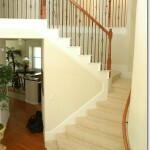 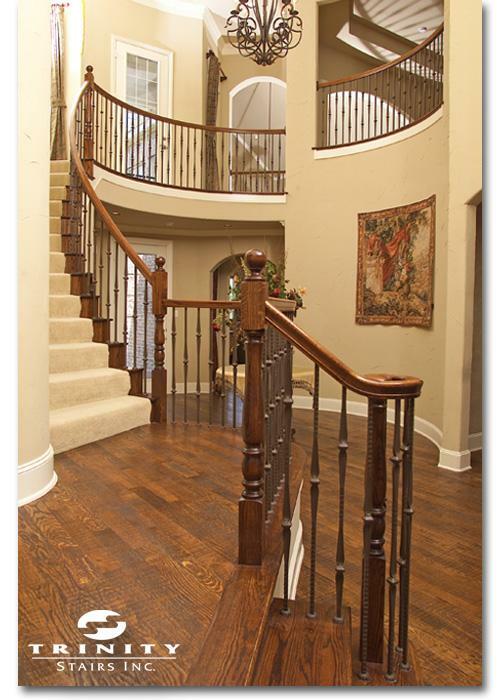 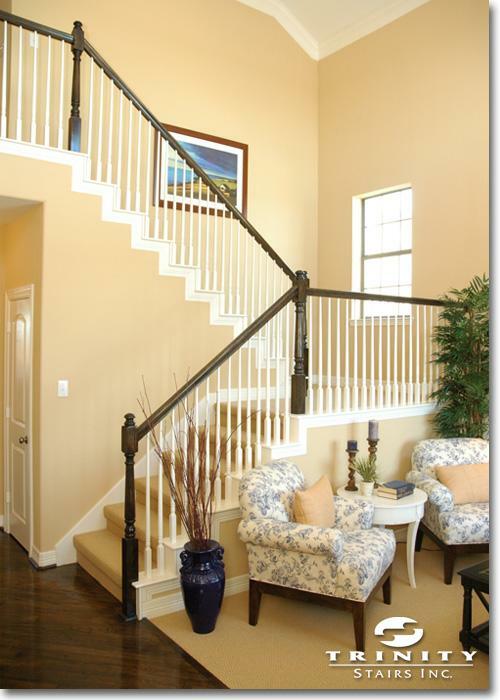 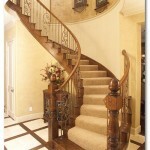 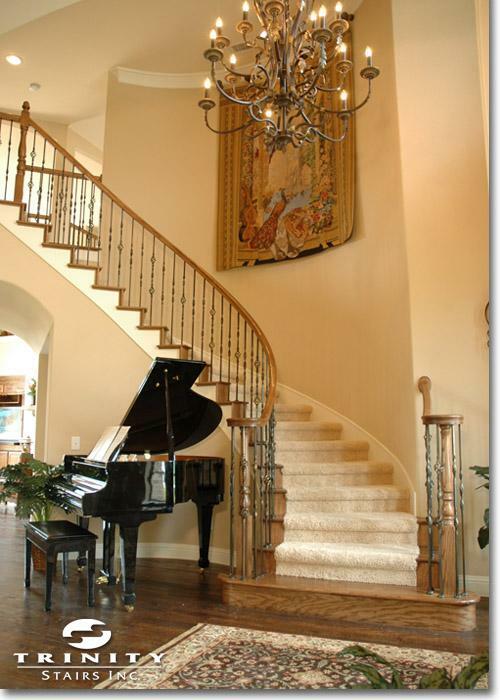 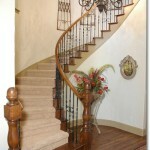 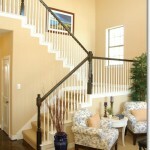 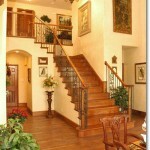 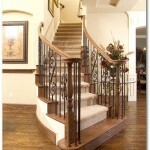 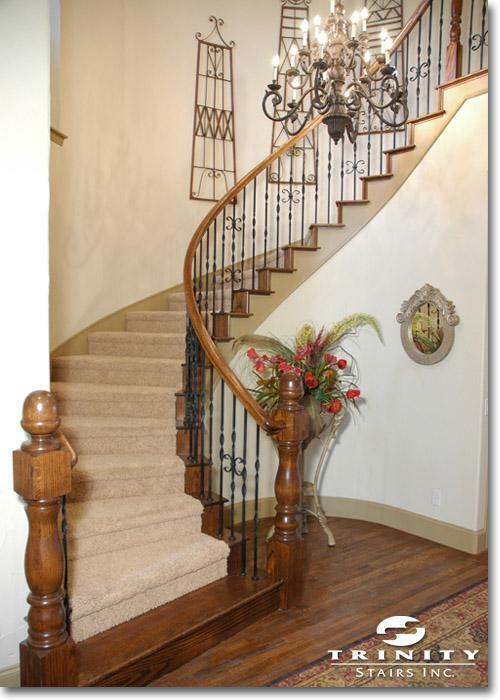 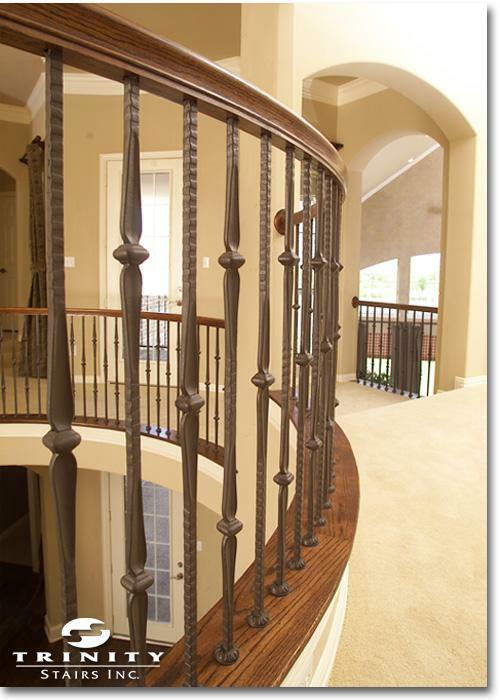 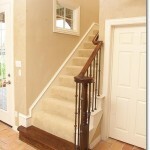 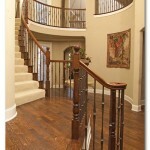 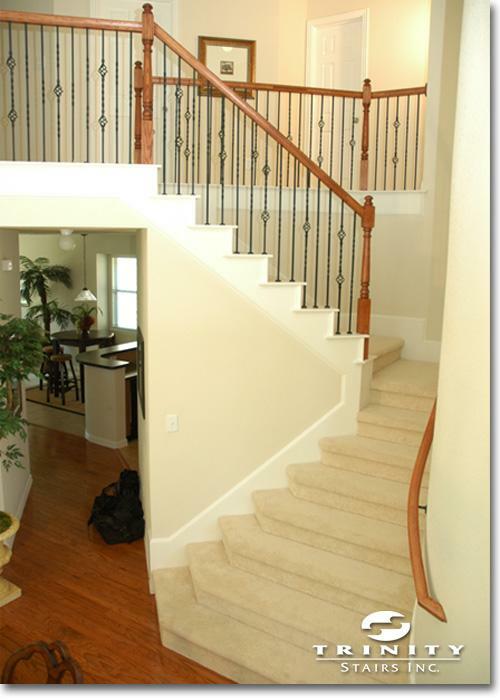 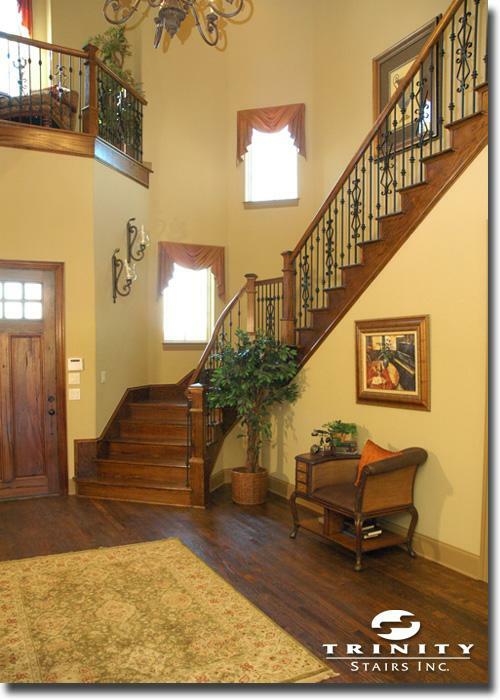 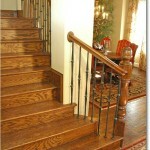 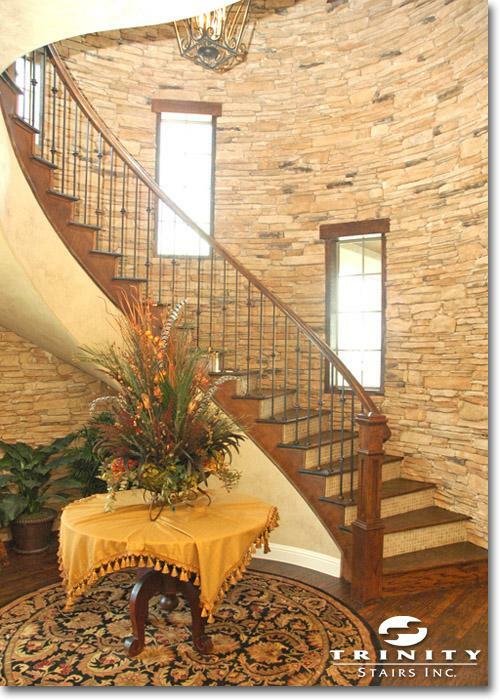 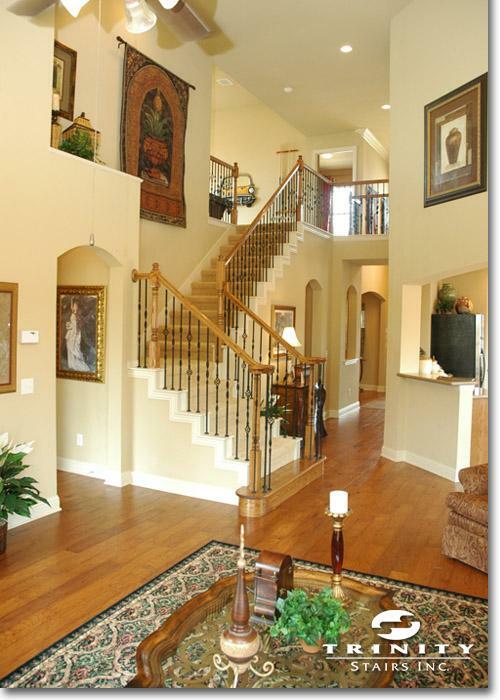 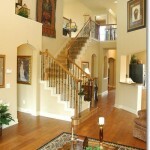 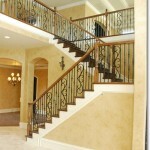 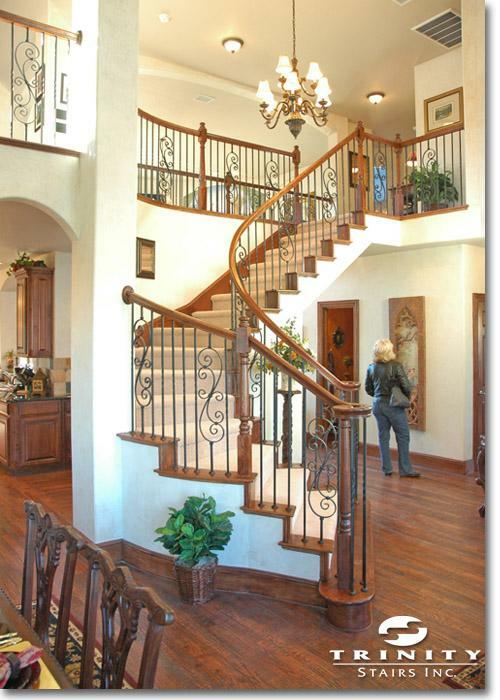 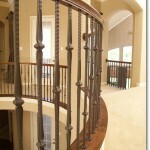 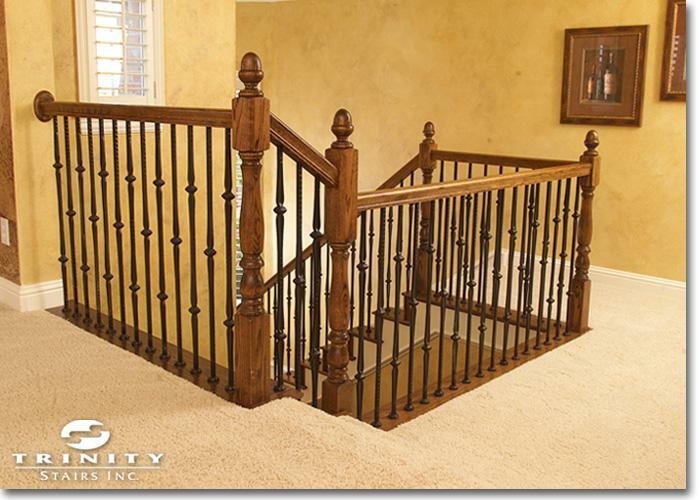 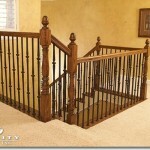 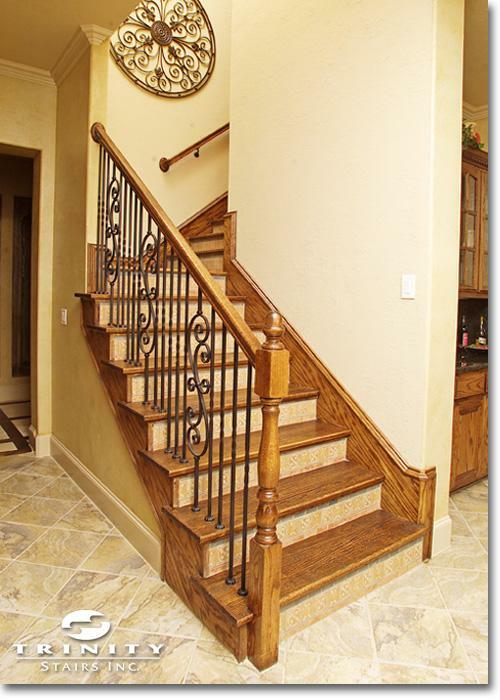 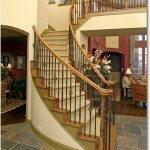 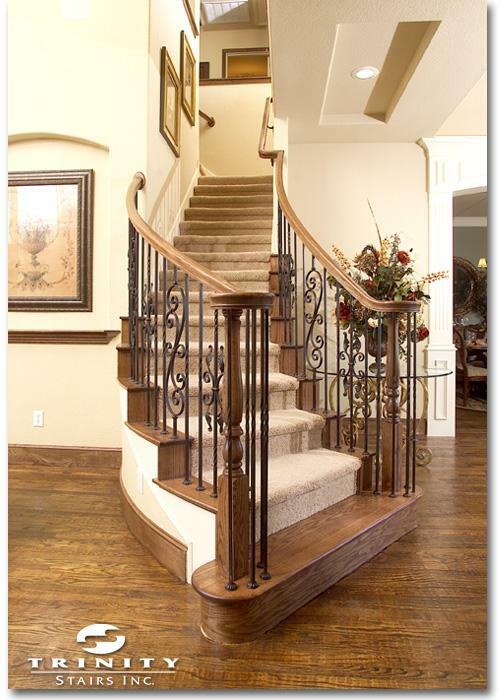 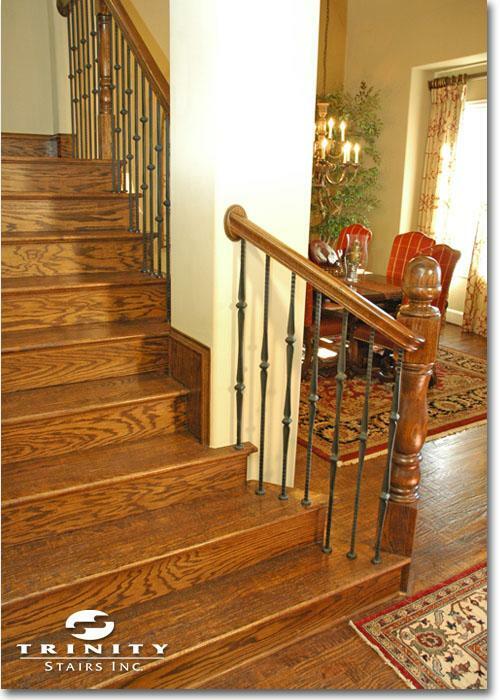 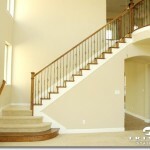 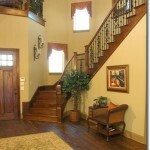 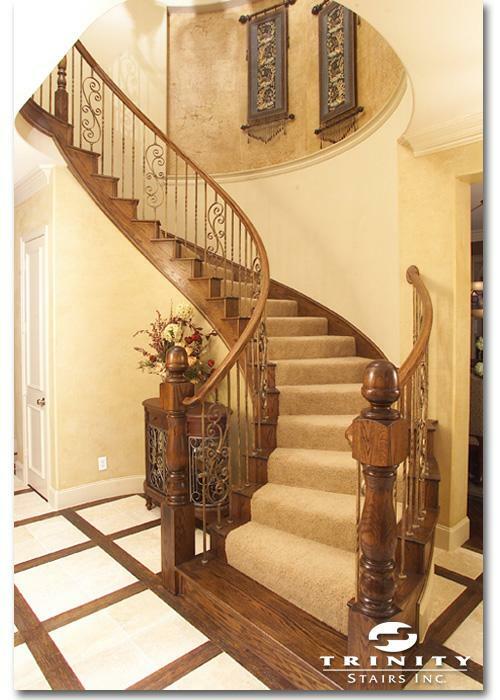 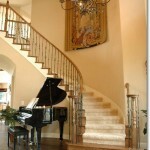 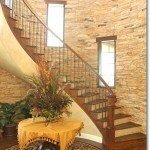 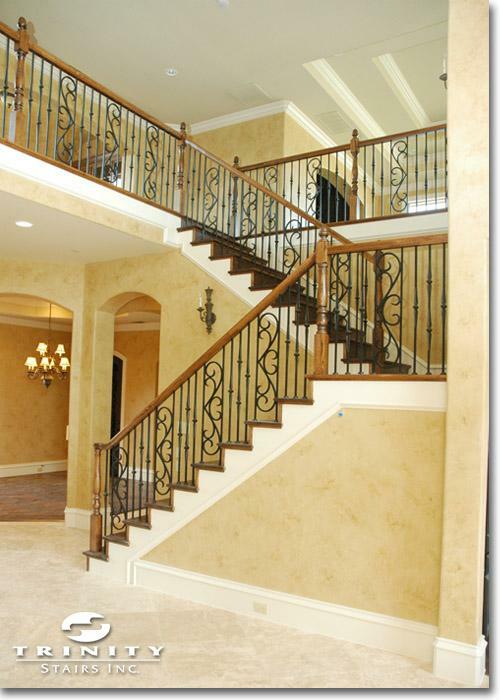 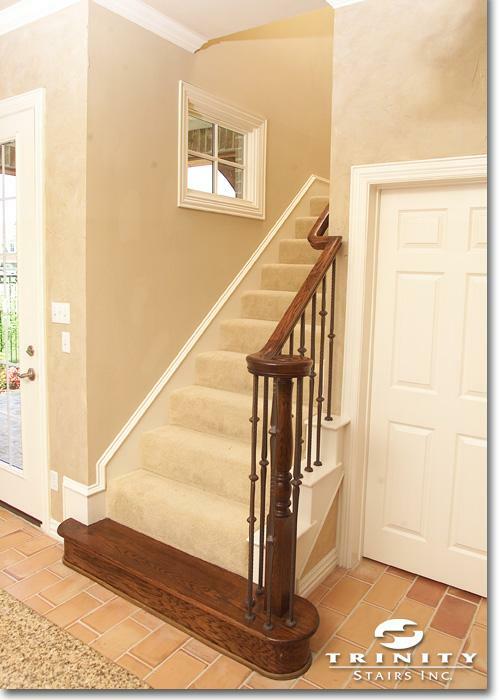 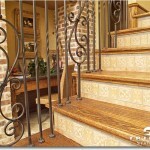 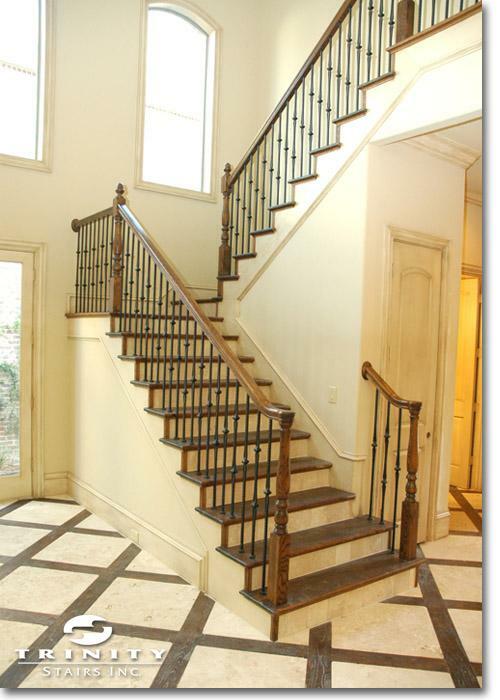 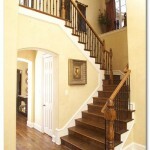 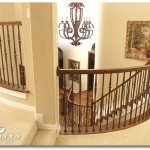 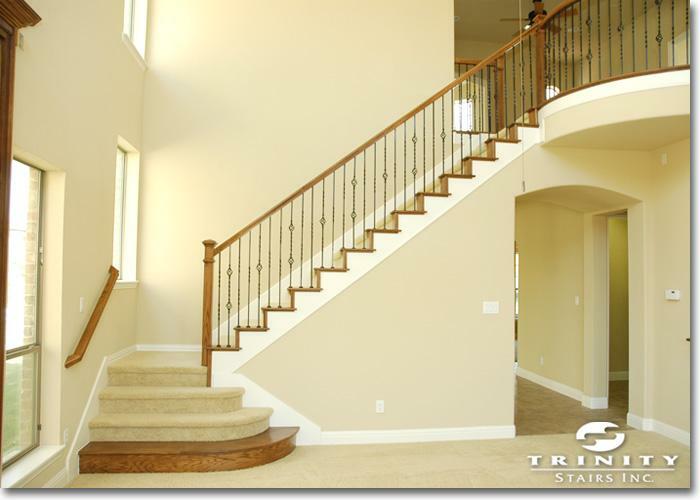 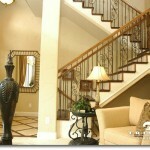 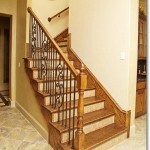 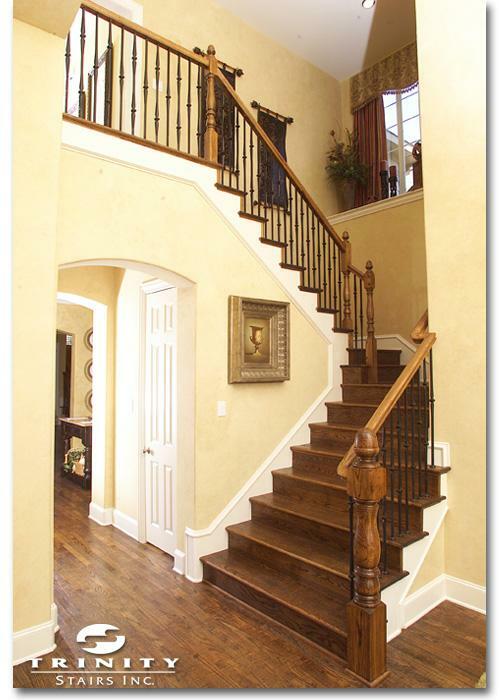 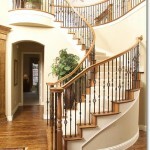 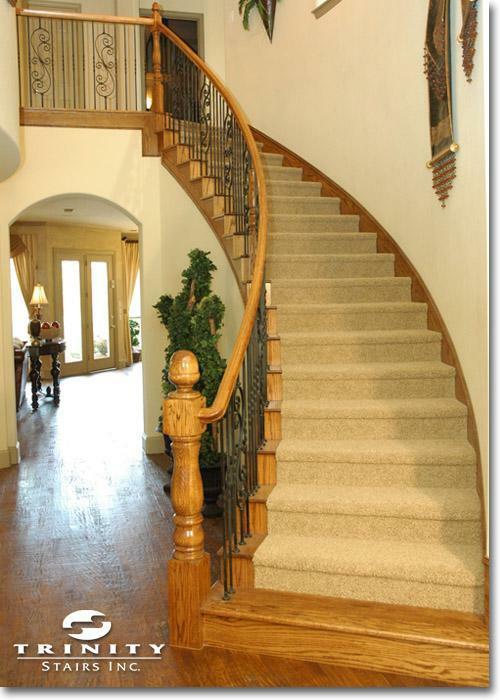 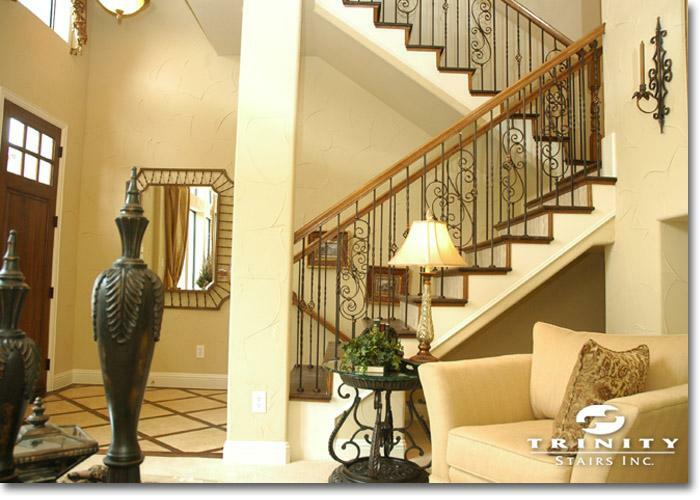 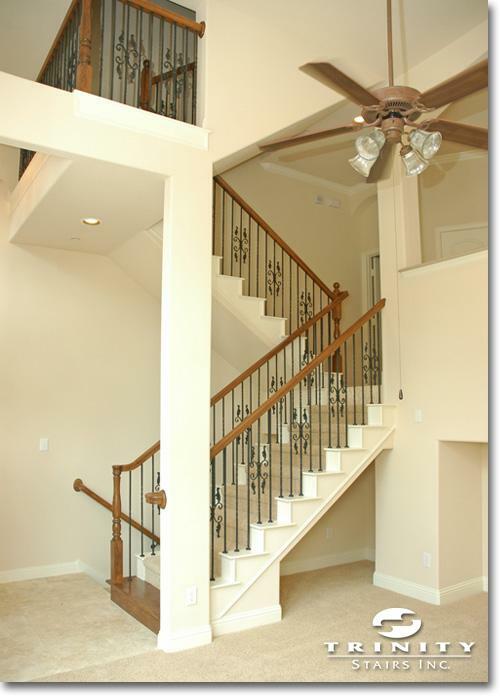 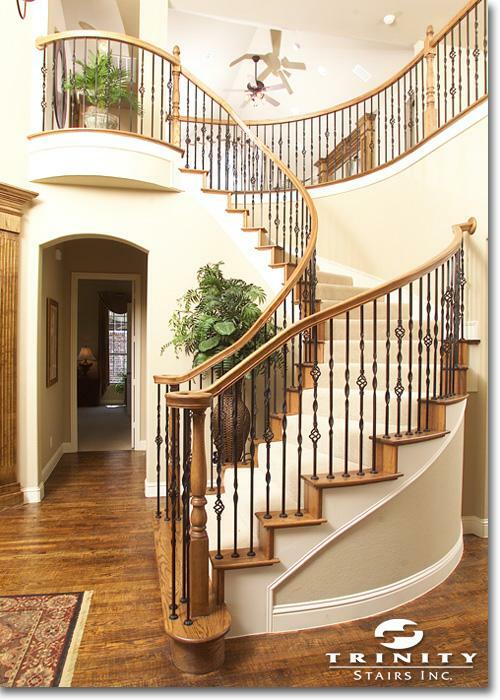 Below are examples of some of our standard stair installations for area builders. 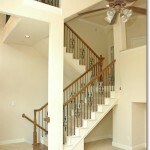 You may choose from a wide variety of plans and upgrades. 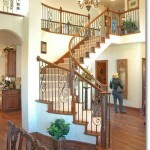 We also offer many other helpful design guides and options for your customers so they can see examples before you build. 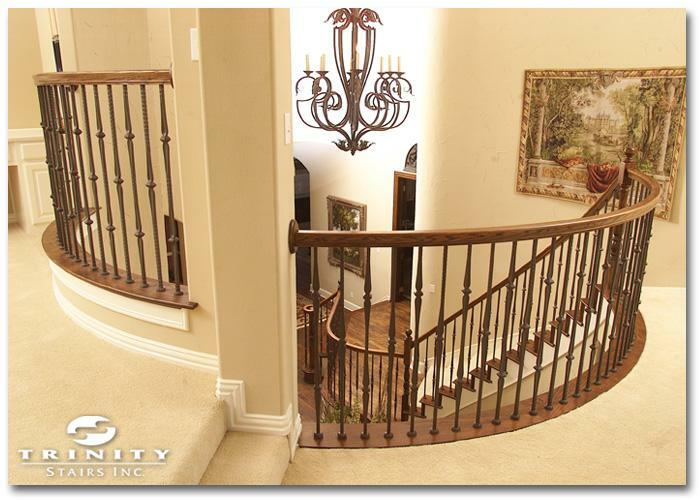 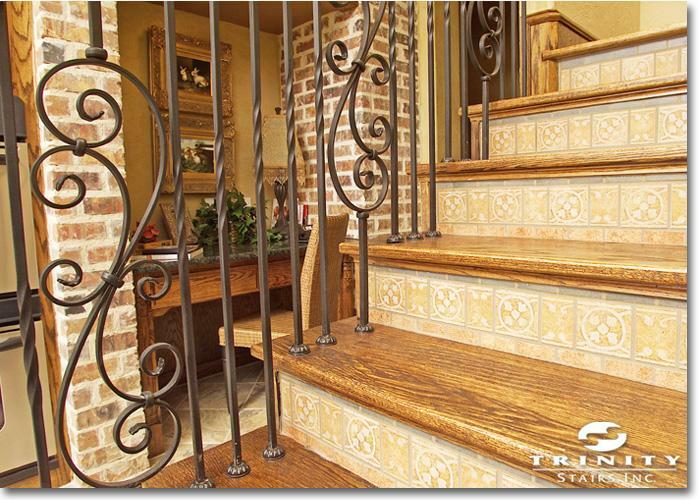 Click on the images below to view our gallery of production stairs.